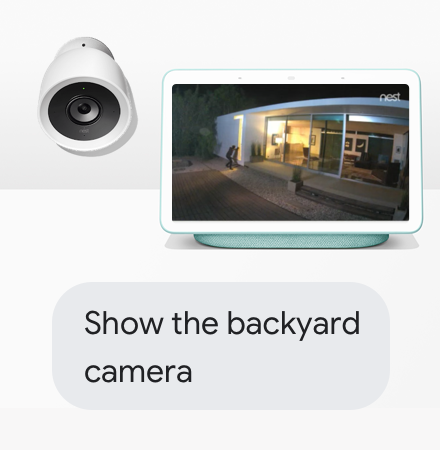 See and control connected devices on the home view. 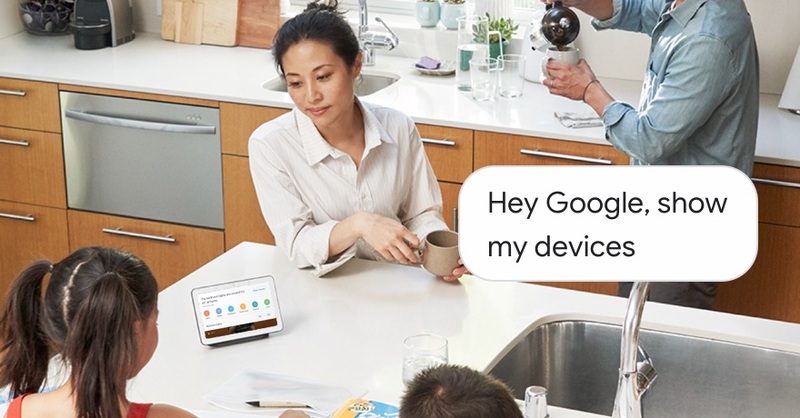 Swipe down or just say, "Hey Google"
and even photos to your TV, hands-free. To discover more, just ask, "Hey Google, what can you do?" *YouTube TV membership required. See terms here and here. 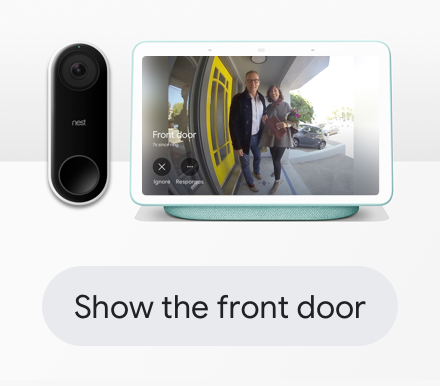 This email was sent to hello@SmilesDavis.yeah because you indicated that you'd like to stay up to date on the latest features, services, support info and offers for Google Home. You can unsubscribe from Google Home emails here.